Help Us Identify Education Topics & Speakers Important to YOU by Completing Our Survey! 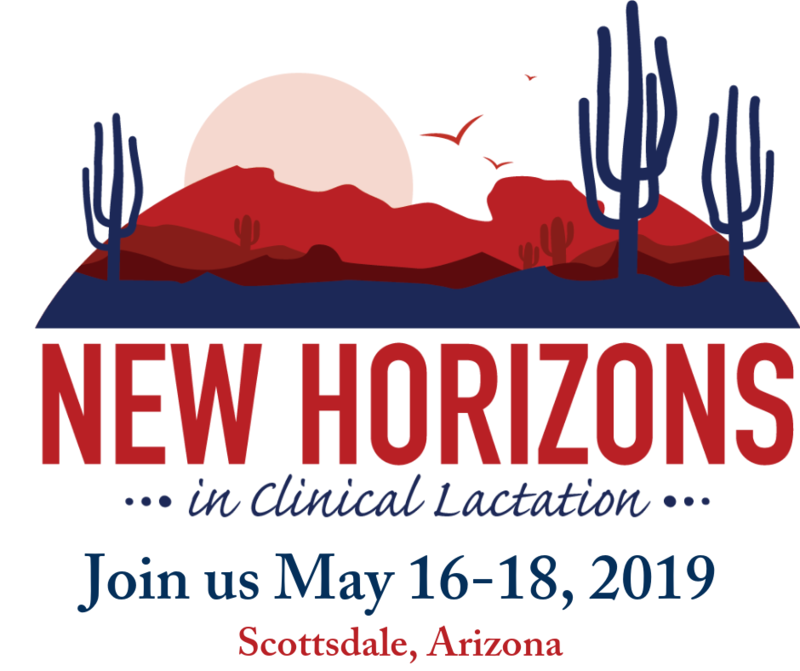 One of the USLCA’s primary goals is to continue to provide quality IBCLC education that meets the needs of the lactation community. That’s why we need YOUR help! As we embark on a new year, we ask that you please help us fulfill our first resolution of 2014 by completing the following Education Needs Assessment Survey. While we understand that you might be overwhelmed with surveys, your responses will help shape the educational offerings we plan for YOU in the upcoming year. Please take about 5-10 minutes to provide your insights so that the USLCA will provide educational opportunities beneficial to you! Thank you, as always, for your support of the USLCA!